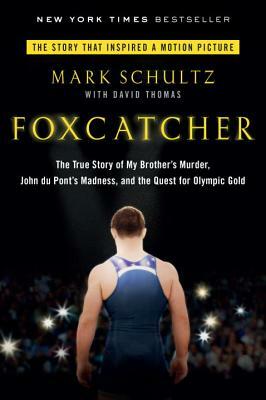 On January 26, 1996, Dave Schultz was shot in the back by du Pont heir John E. du Pont at the family’s famed Foxcatcher Farms estate in Pennsylvania. How did the so-called best friend of amateur wrestling come to commit such a horrifying, senseless murder? For the first time ever, Mark tells the full story. Fascinating, powerful, and deeply personal, Foxcatcher will captivate filmgoers and anyone who loves riveting and bizarre stories of true crime. MARK SCHULTZ lives in Medford, Oregon. DAVID THOMAS, a former award-winning sports journalist, is a national best-selling author/co-writer of seven books. He lives near Fort Worth, Texas.